Asus has launched a new ultra book to their range in the form of the Asus Zenbook UX51VZ-DB114H which is equipped with a higher than 1080p resolution display. 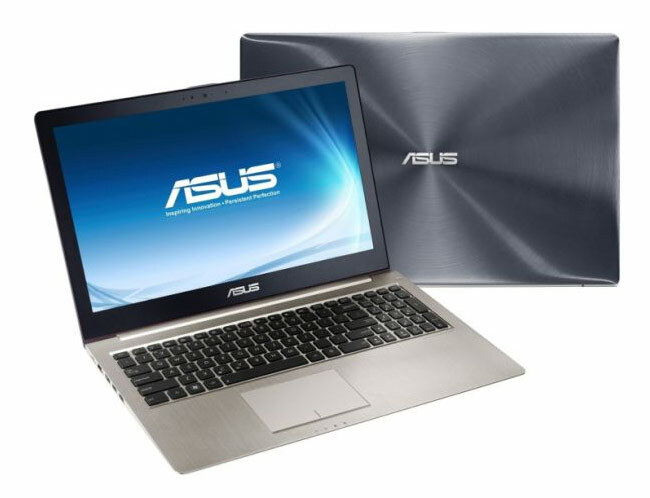 The 15.6 inch display of the Asus Zenbook UX51VZ-DB114H offers users 2880 x 1620 pixels to play with and is powered by a 2.2 GHz Intel Core i7-3632QM quad-core processor supported by NVIDIA GeForce GT 650M graphics. Other features of the Asus Zenbook UX51VZ-DB114H include 8GB of RAM and 512MB solid state disk (SSD) for storage and fast load times. The Asus Zenbook UX51VZ-DB114H price starts at around €1,699 or $2200 for the 256GB solid state disk model, rising to €1,999 or $2600 for the 512MB SSD version.